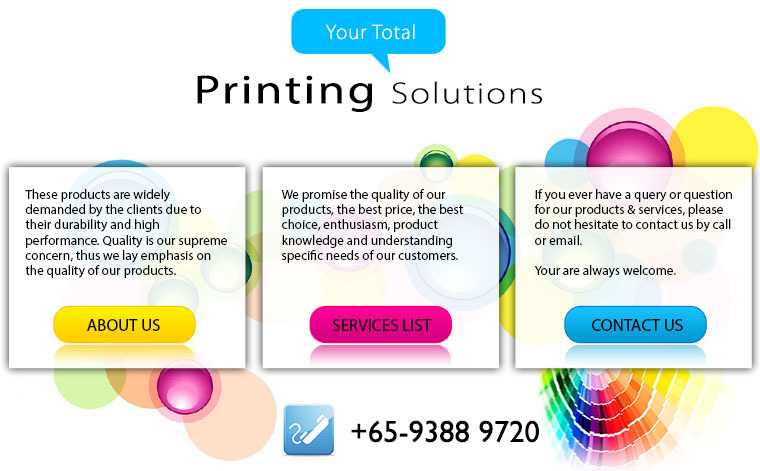 AT Plan & Printing Pte Ltd is a company that highly specialized in photocopy & printing services. Our main office is located in Bukit Batok Central, Singapore. Founded in 1984, our company has grown tremendously over the past decade, both on its customer base as well as its skills on current trends and emerging technologies. Our main motto is to offer optimum quality products and services to our valued clients. Get to know us and make us your photocopying & printing company today!